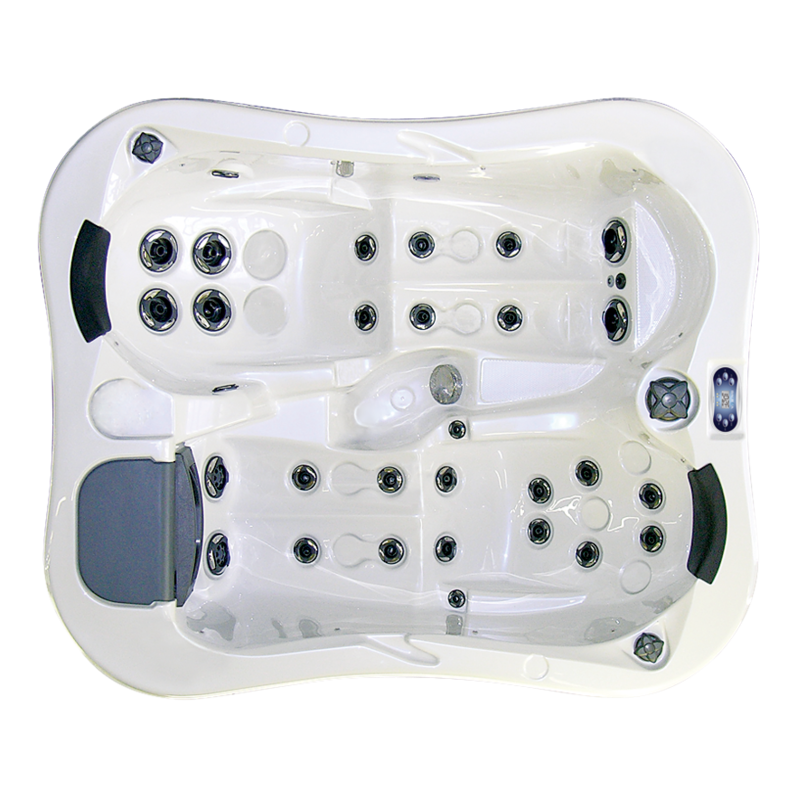 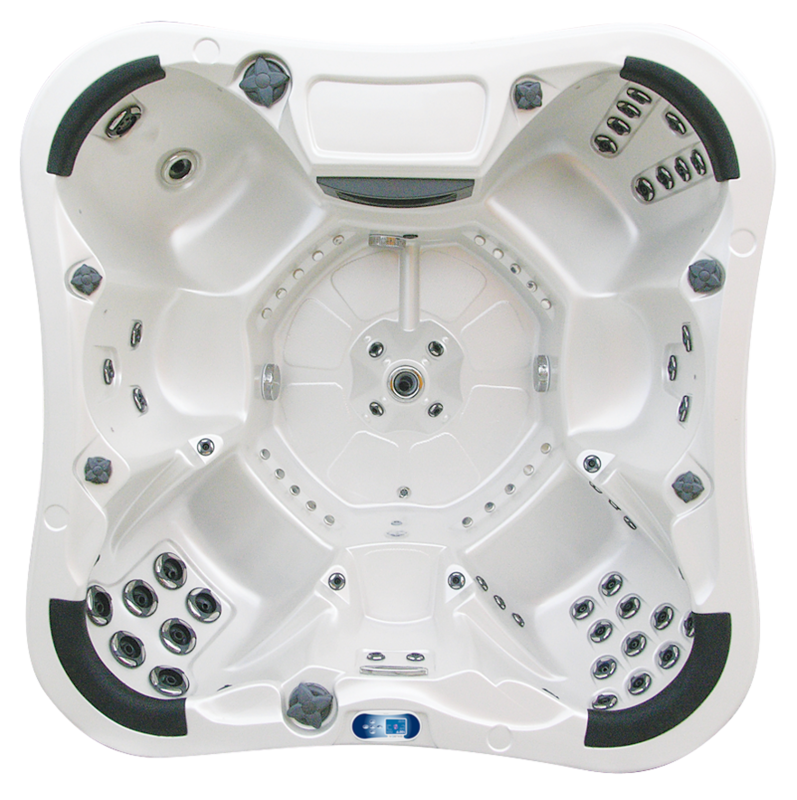 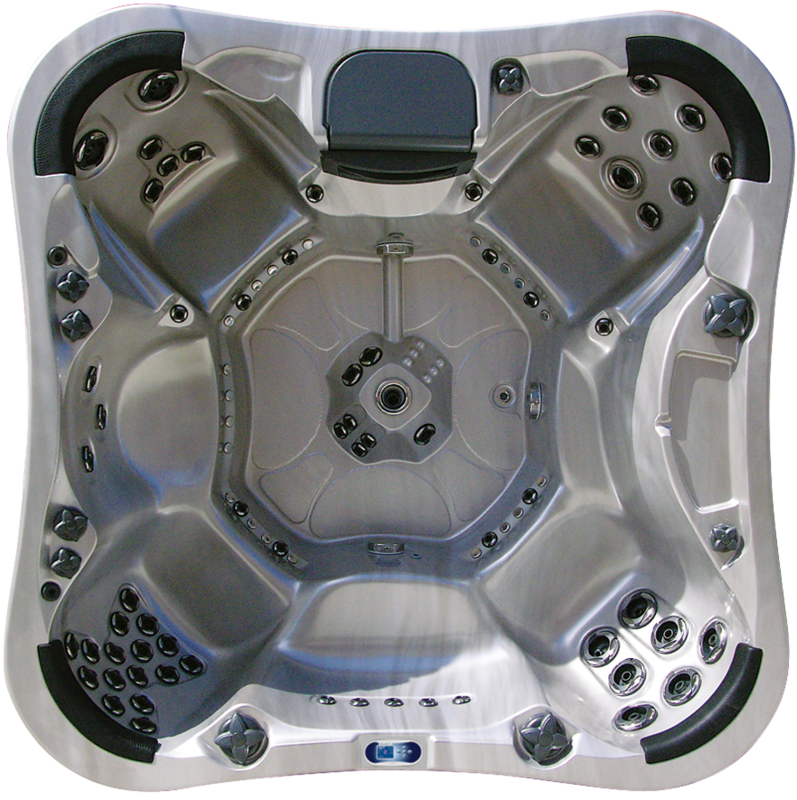 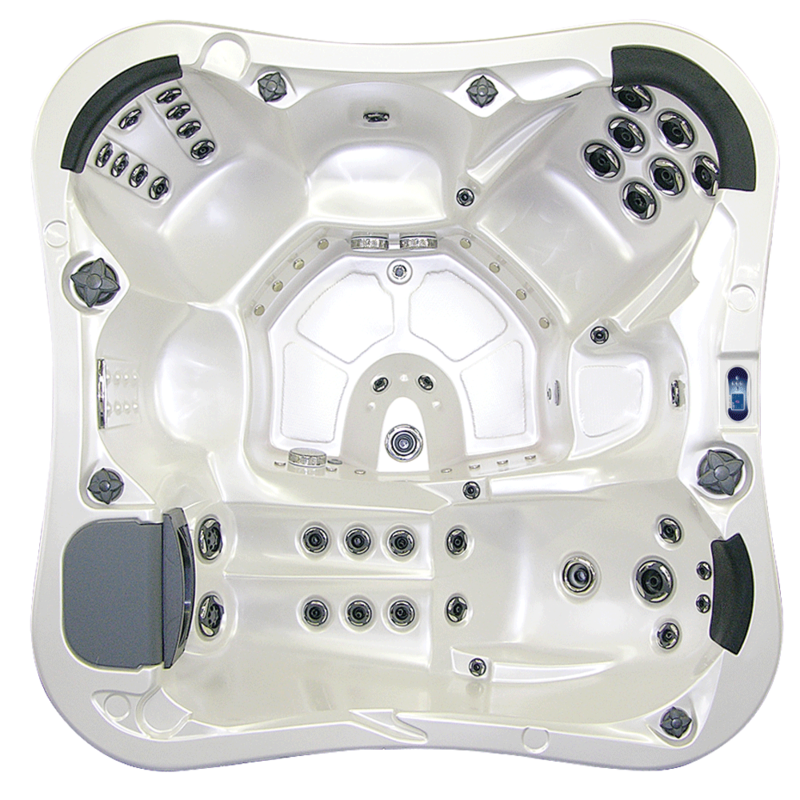 Unwind in our large Electra and Eurydice hydro-massage tubs with family or friends – or enjoy a precious moment for two. 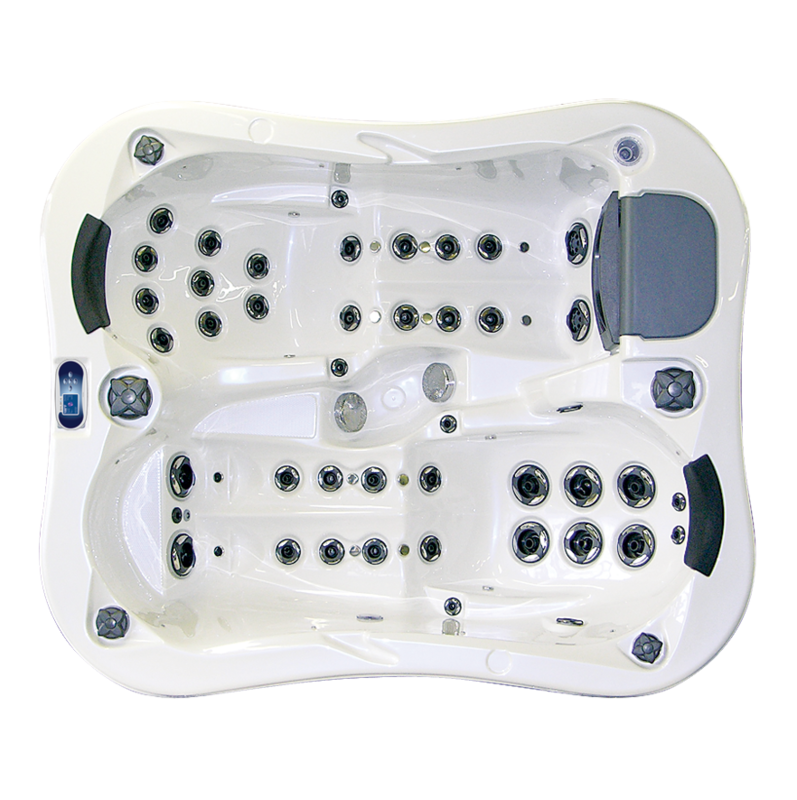 Relaxing in a massage seat or in a comfortable deck chair is a truly unforgettable experience! 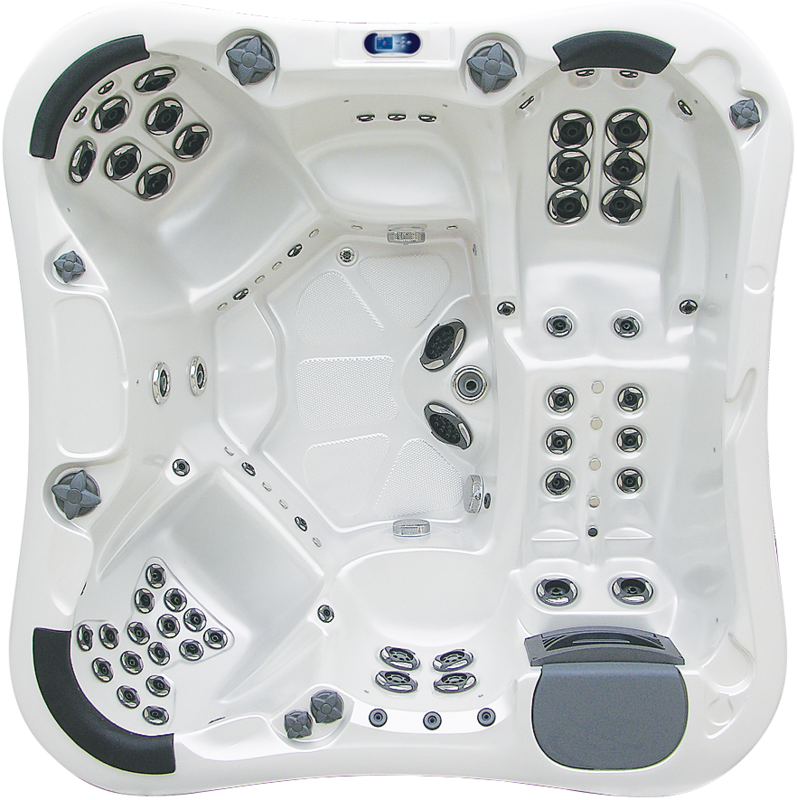 It gives a whole new meaning to the words luxury and pleasure!